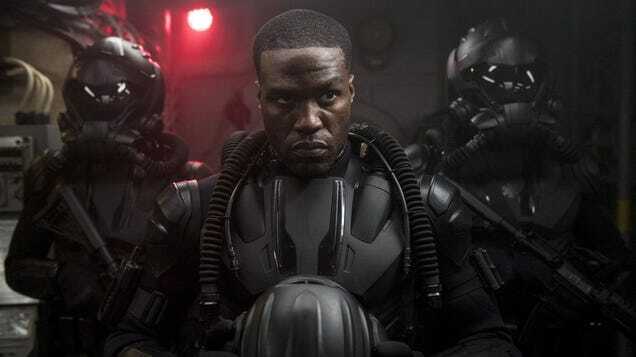 Jordan Peele’s reboot of the Candyman franchise may have its villain. Who can take a sunrise, and sprinkle with it bees? The Candyman sequel can. 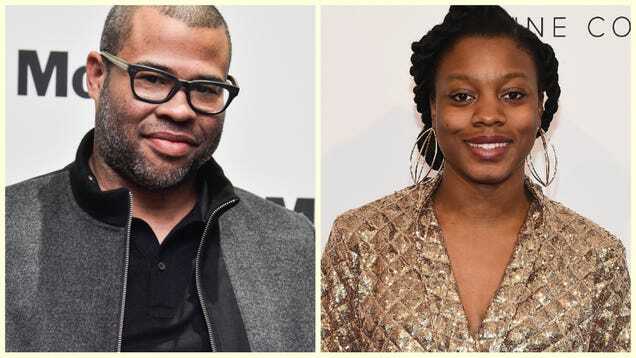 Jordan Peele has confirmed that he and creative partner Win Rosenfeld are working on a “spiritual sequel” to Candyman, with Little Woods writer and director Nia DaCosta coming on board to direct.